Charlotte Zolotow (1915-2013) was a distinguished author and editor of children’s books, and one of the most important contributors to children’s literature. 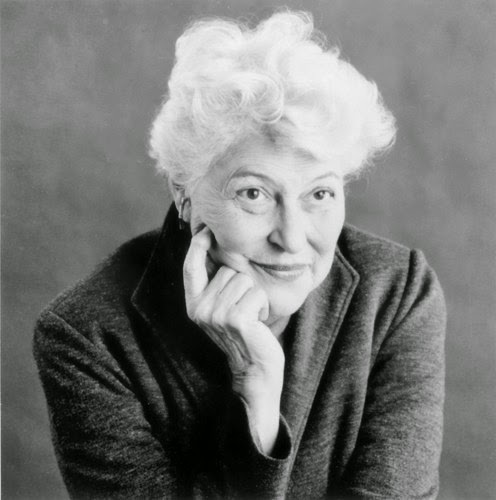 During the course of her career she wrote more than 70 books, many of which are picture-book classics, including the Caldecott Honor medalistMr.Rabbit and the Lovely Present. 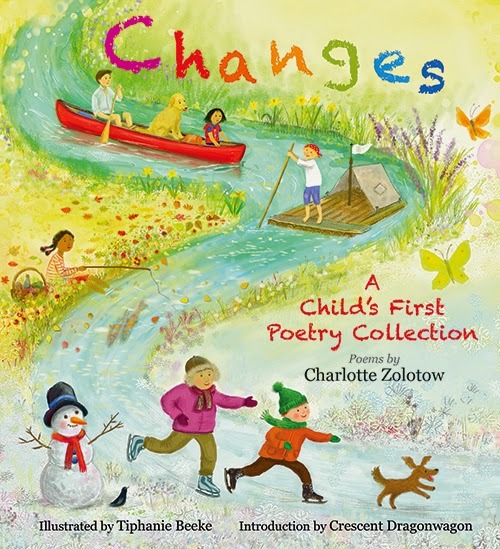 Now, for the very first time, and published on the occasion of her 100th birthday, Zolotow’s most beloved seasonal poetry will be available in one collection—Changes: A Child’s First Poetry Collection (9781492601685; April; $16.99; Hardcover; Poetry; Ages 3-6). Illustrator Tiphanie Beeke’s resplendent watercolors work beautifully with Zolotow’s poems, which capture the beauty of nature at different times of the year. 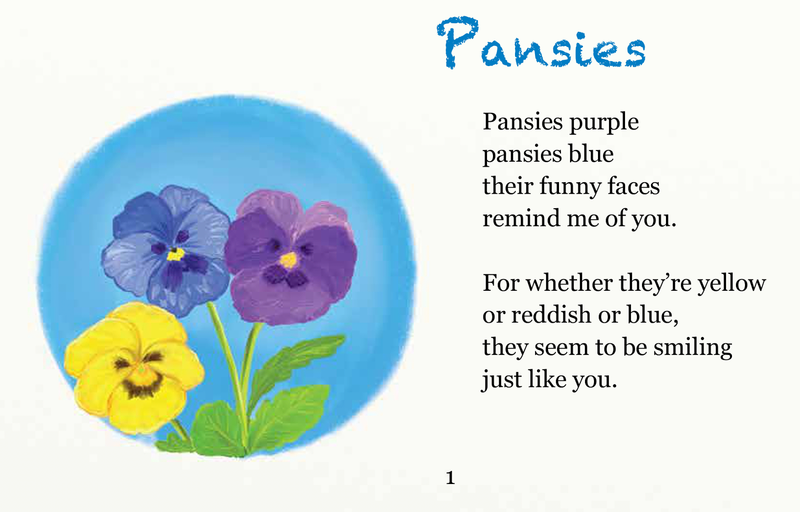 Children will follow along as the seasons change with each poem. There is spring with the business of nest-building, summer with its abundance of roses, fall with the tangy perfume of chrysanthemums, and winter with the frozen pond surrounded by whiteness. Poetry and nature lovers of all ages will delight in Zolotow’s classic poems and Beeke’s lovely illustrations, making Changes a perfect poetry collection for every child.